wielding claws and teeth and armor-like squame. Beware and prepare; they bring our demise. 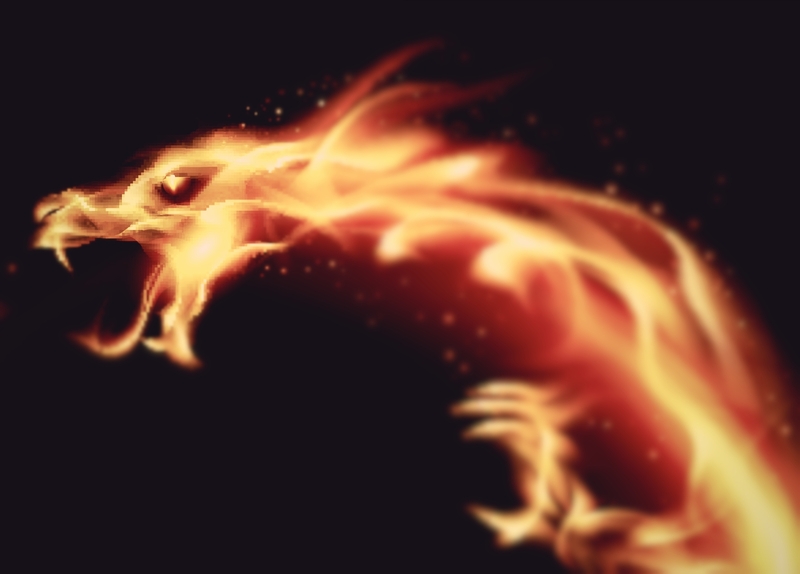 in showers of flame, the dragons will rise. dreading the dragons that no man can tame. Too late we shall wail with repenting cries. If we hide or fight, our fate is the same. and our sins will feed them—they feast upon shame. Man’s treacherous heart should not be surprised. He moves his own hand; there is no-one to blame. It’s not so much a request as an ultimatum. From dust, I am made. and all our deeds are but echoes of the past and the future. and to dust I shall return. not proper for a foundation. striking them blind with the fury of a child’s tantrum. so they could defend him when he was wrongly accused. but it’s what I want to believe. and forever be thusly defined? It’s not that kind of box. no longer shall you know my name. of scraps dropped from those linen’d laps. across the night sky’s starry maps? to claim their just rewards so soon? each step one closer toward our doom? by those with coin or friends or power. or let my spirit be devoured. although it meant a soul for sale. the pact was sealed. I did not fail. the artist’s brush a countenance made. each hurt, each wound, each scathe displayed. this darkened heart, redemption dimmed. I could not push things far enough. No threat of pain could hold me fast. and begged each danger be the last. within that painting, safe and still. What magic had I once deserved? succumb to, each, his conquering worm? and loomed over their crowns of greed. and used their screams to sate my need. to choke the roses with my weeds. with sick revenge for sins unknown. the itching sting of fear and shame. and pray that you forget my name. and can’t give back all that I stole. Touch flame to canvas… Death, you’ve won. Be kind to that, my orphaned soul. A sacred sanctuary suite, spread high atop enchanted towers. and I shall raise my face to clouds that drench me in redeeming showers. that pierces sky and stretches tall, with circlets of fresh dampened flowers. but every step I take toward brings me no closer to the tower. What treach’ry, this? What wicked spell could stretch this path eternally? My wish, my dream, just out of reach—I stand abandoned by the tower. and I shall turn to dust and ash before I reach my phantom towers.